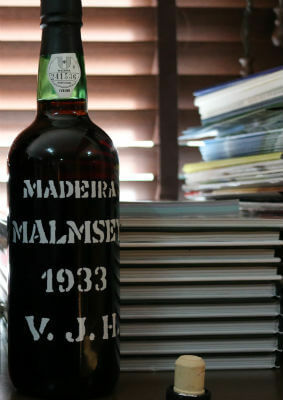 Madeira wine still needs a lot of disclosure, it is still a unknown product to the majority of those who appreciate alcoholic beverages, specially liqueur wines (fortified wines). 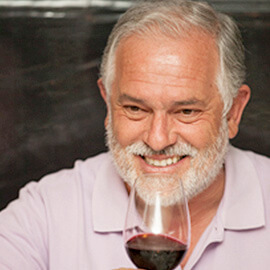 It is a shame, as it is an unique and peculiar wine in the world, with great tradition, that is able to evolve for decades and even become a collection product, a rare and desirable piece, not available to all. 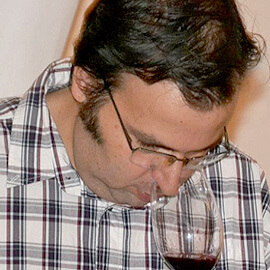 But Madeira wine has also been evolving, modernizing itself and the main producers are trying to bring the wine to young people, who begin, step by step, discovering this wine of excellence, in a certain kind of democratization of a product that has been helping this tiny Atlantic island to be known throughout the world, mainly in high gastronomy and top tasters spheres. But it can still do a lot more for this small region, where quality tourism is more and more an everyday reality, every month, every year. 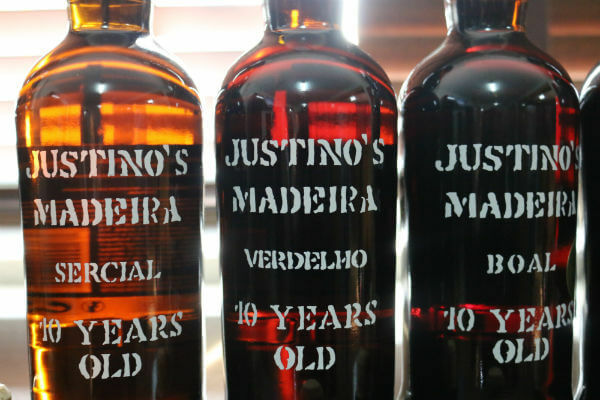 Visiting Justino’s company and its cellar gave us a slight notion of that wine reality that is the production of quality Madeira wine. A visit that is always a pleasure and moments to learn what is being done in high standard Madeira wines, with a very peculiar philosophy. 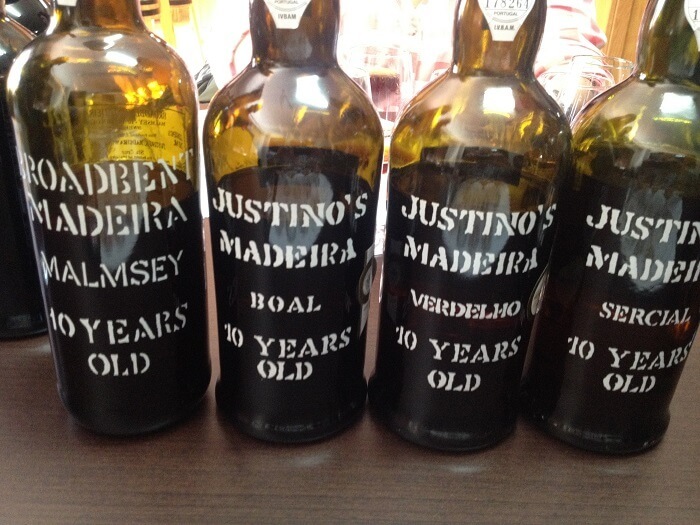 And the proof of this are the wines that were tasted in excellent conditions, in a guided trip through 13 memorable Madeira wines from Justino´s. 3 Year Old Fine Medium Dry & 5 Years Reserve Fine Dry © Blend All About Wine, Lda. Starting in one of the most modern and young, 3 Year Old Fine Medium Dry, that showed dry and intense nose, a lot of dried fruit, slightly toasted, but elegant at the same time. Some sweetness in the mouth combined, by contrast, with wonderful acidity, well-balanced, still a young wine but therefore, easy to drink, to judge and to understand. 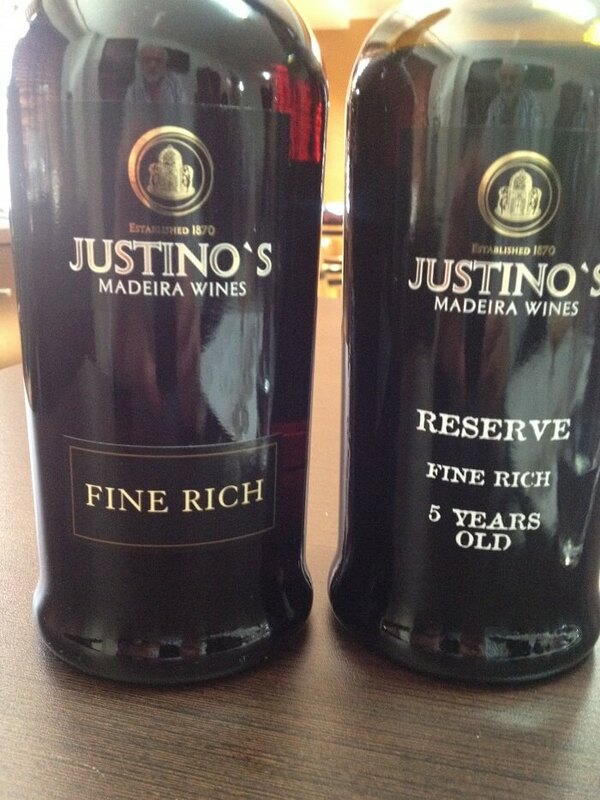 A Madeira wine for every day, a wine to have always in the fridge. The next wine was 5 Years Reserve Fine Dry, already with a classic touch, with a nice gilded amber color, limpid, very fresh in the nose, a pleasant dry touch, with good dried fruits notes, mainly nuts, compelling in the mouth, great acidity ruling the set, again nuts and almond notes, a young wine already getting teenager, steady, long finish. Then we went back to 3 years aged wines, now with 3 Years Fine Rich, still a young wine but already very pleasant, perhaps for a more female audience, a lot of dried fruits notes in the nose, slightly fruity, with a slight dry touch. Sweeter in the mouth but with a lot of refinement, some dried fruits and caramel notes, and excellent acidity, connecting this young and very attractive set. 3 Years Fine Rich & 5 Years Reserve Fine Dry © Blend All About Wine, Lda. The age of 5 years was also repeated, with 5 Years Reserve Fine Rich, this one with exuberant nose, complex, slightly toasted, some caramel, fruity, very much compelling. Sweet in the mouth but very fresh, showing wonderful acidity, already with an intense mouth volume and long finish, a Madeira wine still young, yet with the characteristics of a classic wine, with accessible price, in a very interesting engagement solution not only for the young and beginners, but also to be at hand in daily life. Than came more serious wines, on the classical sense of the word, wines of another platform, still in a very interesting quality/price level, 10 years wines, from the most well known and appreciated grapes, all showing that amber color touch, only changing in intensity, between the Sercial blond till the Malvasia dark brown. 10 Year Malmsey, Boal, Verdelho & Sercial © Blend All About Wine, Lda. 10 Year Sercial was perhaps the most well balanced one, very refined and fresh in the nose, slightly dry and with very soft nuts notes. In the mouth it is silky, compelling, very much accessible and with wonderful acidity, fresh and mineral, showing itself soft, leaving great finish. 10 Year Verdelho is very refined in the nose, still with that dry touch connected to some dried fruits and slightly toasted. The mouth reveals great structure, compelling, very refined and with extraordinary acidity, intense but steady, even ruling the set, still some dried fruits and long finish, entirely wrapping our palate. Than we tasted 10 Year Boal, a classic, perhaps the most well-balanced grape. Great elegance in the nose, exotic and complex wine, with extremely pleasant aromas. Sweetness is clear in the mouth, but very well connected with intense acidity, which sometimes takes precedence over the sweetness and makes this wine a fascinating one, with great mouth volume, slightly dry, a great wine! To end this set of 10 year old wines, we tasted 10 Year Old Malmsey, that proved to have an elegant and soft nose, with nuts, almonds and hazelnut notes and some freshness. Although it was the most sweet of all four wines, it has beautiful acidity, an elegant sweetness, with some complexity, a round wine, well done, a more accessible wine but with very good fulfilment. Then it was time to change to another level, with three older wines, still very fresh and intense, capable of being tasted in several situations and even perform some good pairings with food, between menu starters and some desserts. 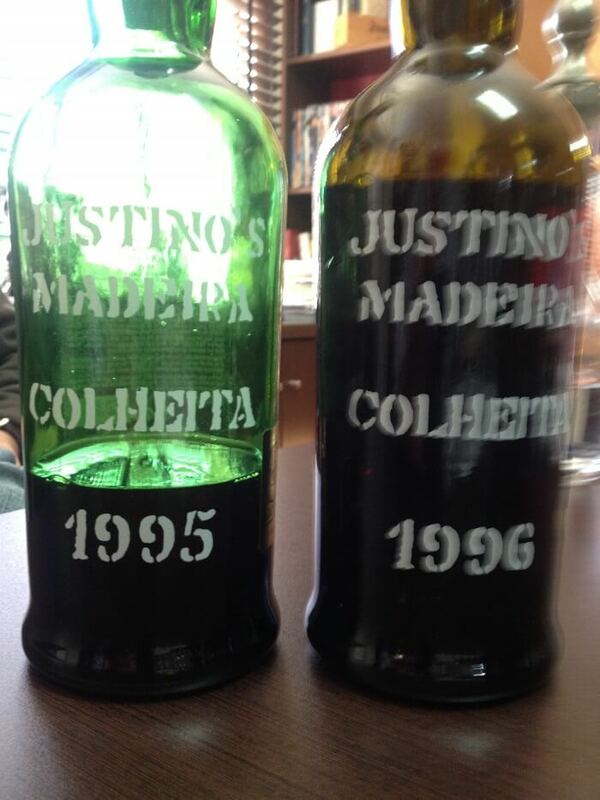 Colheita 1995 & Colheita 1996 © Blend All About Wine, Lda. The Colheita 1995 shows a very refined dark amber color, limpid, very much appellative wine. A powerful, intense, very much compelling nose, with strong presence of dried fruits complexity, but also with very pleasant light citric notes. Round and intense in the mouth, it has got a beautiful acidity, persistent, well connected with sweet notes, delivering some vivacity and structure to the ensemble, providing a great finish. On similar style was the Colheita 1996, with medium and elegant amber color, very beautiful. Very floral and intense nose, dried fruits very evident, giving great elegance to the wine. It is still elegance that stands out in the mouth, with compelling sweet notes, well balanced acidity but always present, lightly toasted, a very enjoyable wine where the prevailing note is in fact elegance. Terrantez Old Reserve © Blend All About Wine, Lda. And in great Madeira wines you can´t miss Terrantez grape variety, very rare and constantly in danger of vanishing, despite laudable struggle of the main producers, trying to sustain it, as it is an island matchless inheritance. 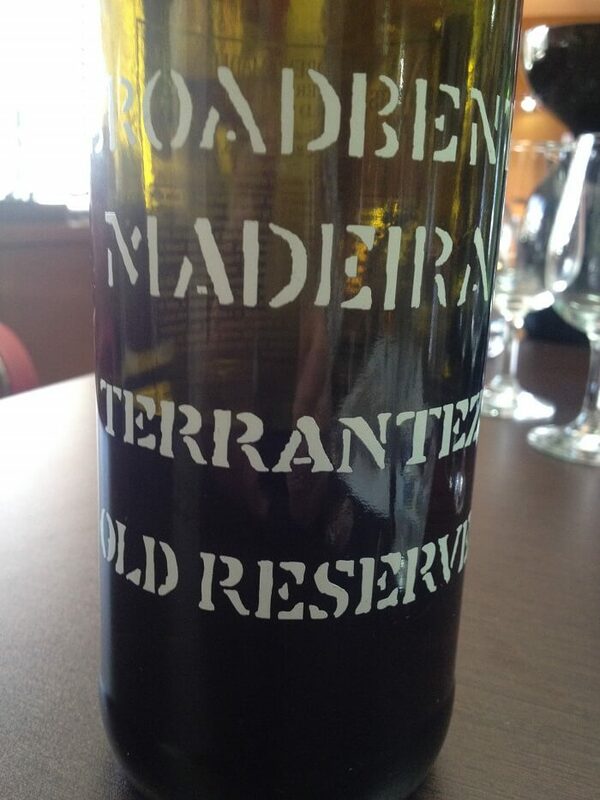 We tasted Terrantez Old Reserve, that showed light amber limpid color, a very clean wine. A grape variety that produces drier wines, here was its best, very smooth in the nose, clean and exotic, even inebriant. Excellent mouth, remarkable, dry, very dry, with nuts and bitter almond notes, jam, very smooth, but with fine acidity and a great finish. The wine tasting was coming to an end, and we entered a superior level, with those Madeira wines to which a wine lover always wishes to reach, rare wines but still full of power, still with a lot to give during many years. 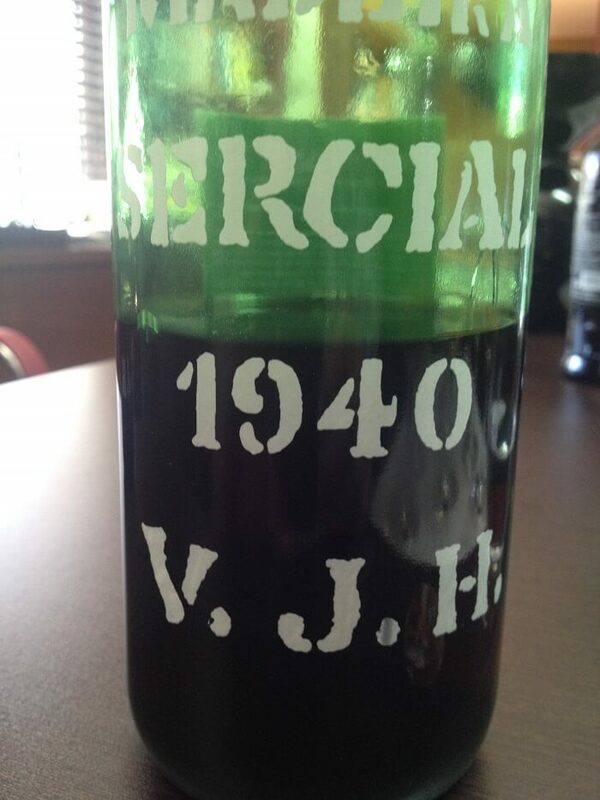 First we tasted Sercial 1940, showing a dark amber and intense color, with green spots, limpid, very elegant. A fantastic nose, full of refinement and exuberant at the same time, a dry and still very fresh wine. In the mouth it is superb, dry, with light “little vinegar” notes and a slashing acidity, intense but very pleasant, nuts notes and a smooth citric touch, a very long finish, fantastic. Sercial 1940 © Blend All About Wine, Lda. 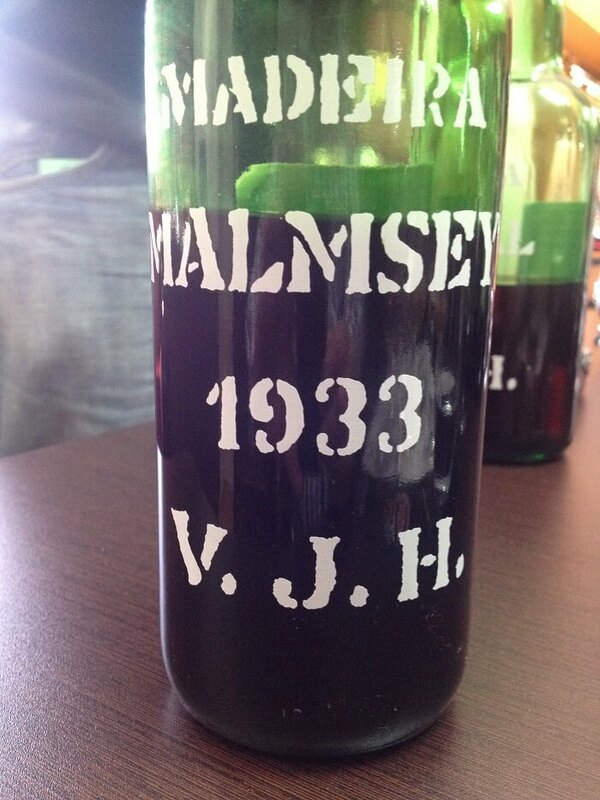 Malvasia 1933 © Blend All About Wine, Lda. 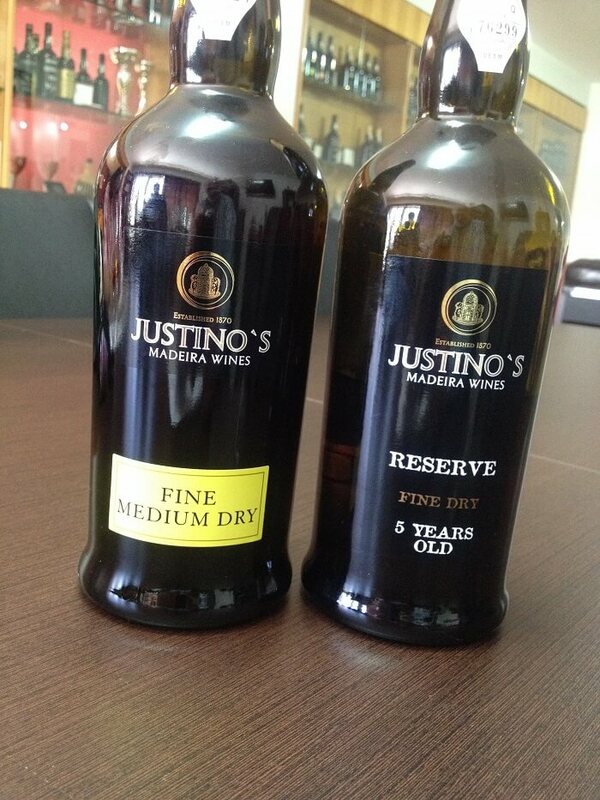 We concluded this Justino´s wine tasting with Malvasia 1933, already a collection piece. With an amber brownish color, dark, very elegant. Great nose, full of dried fruits, complex but still very fresh, citric, a remarkable wine. It fills your mouth in an explosion of sensations, toasted, silky but with an indescribable and powerful acidity, leading the set, but allowing all the flavors diversity to be always present, including a very slight and delicious “small vinegar”. Structure, body, intensity, in a single word… excellent.